The trixie is a 3 selection wager consisting of 4 bets: 3 doubles and treble. 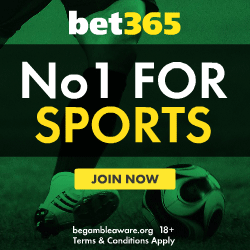 This can be considered a treble to which three doubles have been added, the advantage being that should one selection fail to win a return is still generated. Hedging your bets can be a sound strategy in scenarios where a lower reliable return is valued more greatly than the possibility of a single large win. Use a trixie calculator to work out returns quickly. Try entering different odds and outcomes to test how the bet behaves before you place it. The trixie is a full cover bet where each selection appears in 2 doubles and the treble. Any two winning choices is enough to generate a return from the trixie. Trixie bet calculator - Decided this is the wager for you? Then use this online tools to calculate you potential winnings. It's as simple as entering your odds and stake then reading the summary section. Union Jack trixie bet calculator - Work out your winnings for this 9 selection wager. Consisting of 8 trixies in total this would otherwise be very time consuming to work out by hand. This free calculator works out returns instantly and takes the hard work out of the process. What is a treble bet? - This article gives an explanation and supporting examples of how winnings are deduced for a treble. 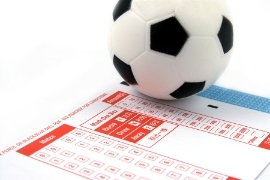 Using football matches to demonstrate how a real world scenario might develop, the step-by-step guide shows the mathematics behind the payout totals.